Pain in the front or ball of the foot (forefoot) is a common problem seen. The term ‘Metatarsalgia’ is often used to describe this, this is an umbrella type term, meaning an un-descript pain in the front part of the foot. 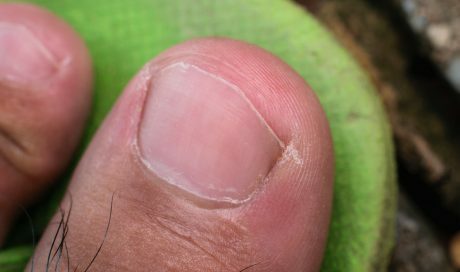 There are many reasons for pain and discomfort to occur within the forefoot. 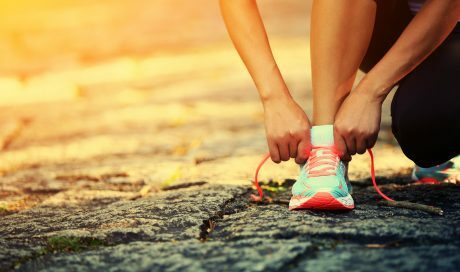 This includes thickened nerves, inflamed joints and fractures, or from mechanical pressure from shoes being too tight, thin soles and heels. 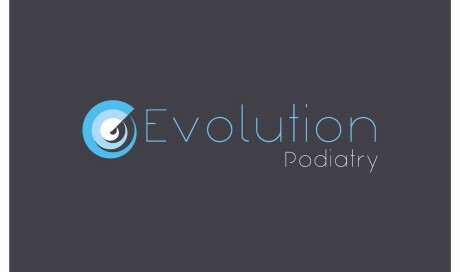 Here at Evolution Podiatry, we aim to focus on the influencing factors of your presenting problem. When walking the foot mechanically transports the body’s weight through repeatedly through the forefoot as the foot loads and pushes off. Altered foot mechanics or mal-alignment can change and increase loads through certain areas creating increased stress being loaded on through the foot. High heeled shoes are a cause of forefoot pain; they create an increased pitch and load up the pressure, the higher the heel, the higher the pressures. This is caused by a thickening of a nerve from in between the long bones (metatarsals) in the front of the foot. Typically they are found between the 3rd and 4th metatarsals. They can also found between the other metatarsals. Symptoms are frequently described by patients as a burning, tingling and numbness radiating up into the toes or the feeling of a marble. Symptoms usually are present when wearing shoes and walking or running. It is thought footwear that is tight and restrictive is the primary cause. This can secondary to having a wide forefoot. 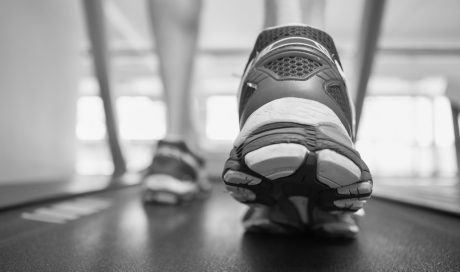 Lower limb mechanics can play a role as altered foot mechanics can place increased strain on the nerve. For further information on neuroma, please see our Morton’s Neuroma Blog page. Inflammation of a joint, within the forefoot, it is regularly seen where the long bones (metatarsals) meet the toe bones (known as the metatarso-phalangeal joints). 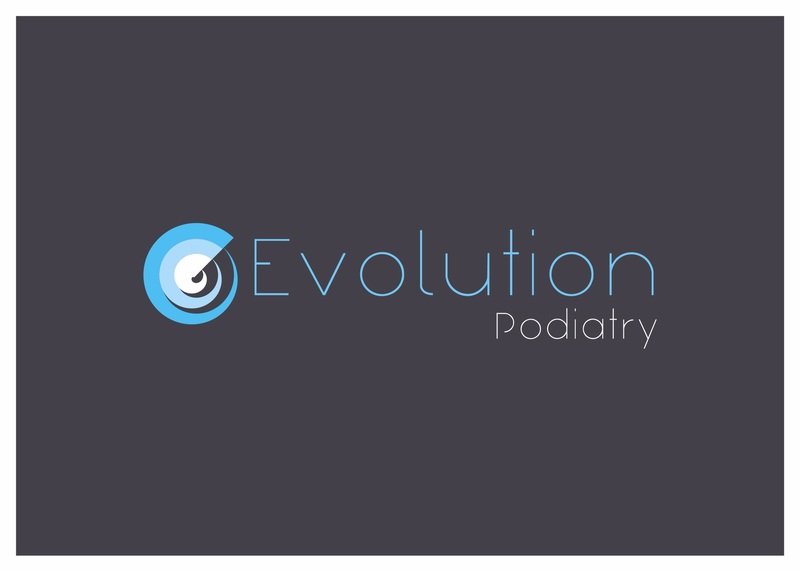 This frequently is found to affect the 2nd metatarsal as it generally the longest bone. It is bought by an overload of pressure through the forefoot, often being footwear related in wearing heels in ladies and hard-soled shoes in men. This is where a small break in the outer layer (cortex) of the bone of one or multiple metatarsals usually within the neck or midshaft of the bone; it is also referred to as ‘March fracture’ from Army recruits Marching with weighted backpacks. High repetitive impact sports are a common cause; however, those who have osteopaenic or osteoporosis or have used steroids for a long duration are also at risk of injury. It is seen following long periods of walking, or when people are increasing their training intensity or training regimes. The plantar plate is a strong fibrous structure under the joints where the long metatarsal bones meet the base of the toes (Metatarso-phalangeal joints or MTP joints). Their role is to hold and stabilise the joint when walking. 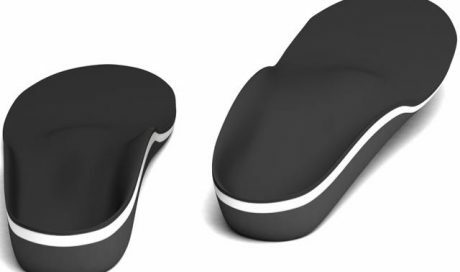 The plantar plates can become injured or torn. 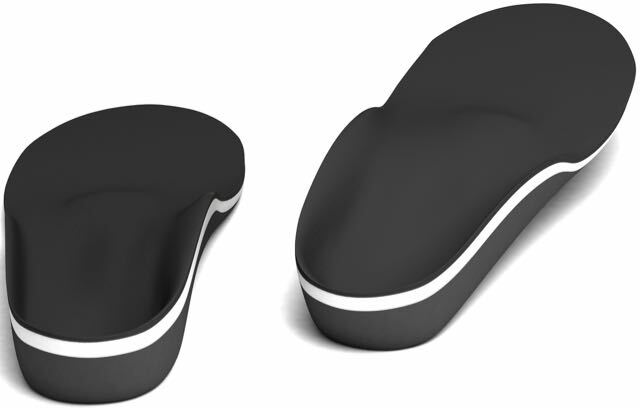 Have a read of our plantar plate blog page for further information. 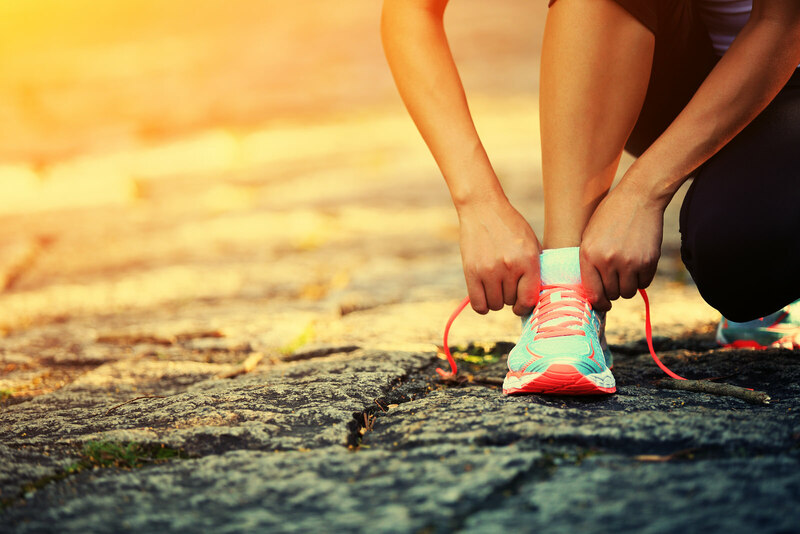 Sporting activities like football, rugby, racket sports including tennis and squash, place multi-directional, and increased pressures through foot and can also contribute to problems.